K2 Space has been listed by leading manufacturers as a leading office furniture dealer in the UK. The research, compiled by Mix Interiors magazine also includes interesting insights into the changing role of the dealer and current demands from architects and end users. How do you think the role of the furniture dealer has changed over the past 10 years? The role of the office furniture dealer has remained largely the same. 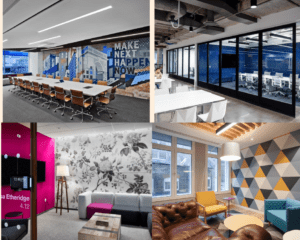 It has got easier in a sense with certain clients, particularly those from the digital economy, setting new benchmarks in terms of providing exceptional workplaces. What are the main advantages you can offer to a project as an office furniture dealer? Service and exclusivity. We deliver, install and maintain furniture for clients around the world. For international clients of ours like Adobe, they know they will get consistency of service in London and Maidenhead to Budapest and Paris. K2 Space has exclusive relationships with a number of leading North American furniture brands. We can help clients to buy Allsteel, Kimball and HBF furniture among others. How do you describe your business? Does the word ‘dealer’ have negative connotations in your eyes? We describe ourselves as an office interiors company. The word dealer is useful for those in the furniture industry who understand the role and value of the dealer. For us it is about showing the value that we can bring to end users and we aim to demonstrate this in our marketing – particularly on our website. Our clients want access to a choice of furniture brands and products at competitive prices. “The costs of workstations dropping has made profits tight so there is more focus on other elements to raise their profit margins. 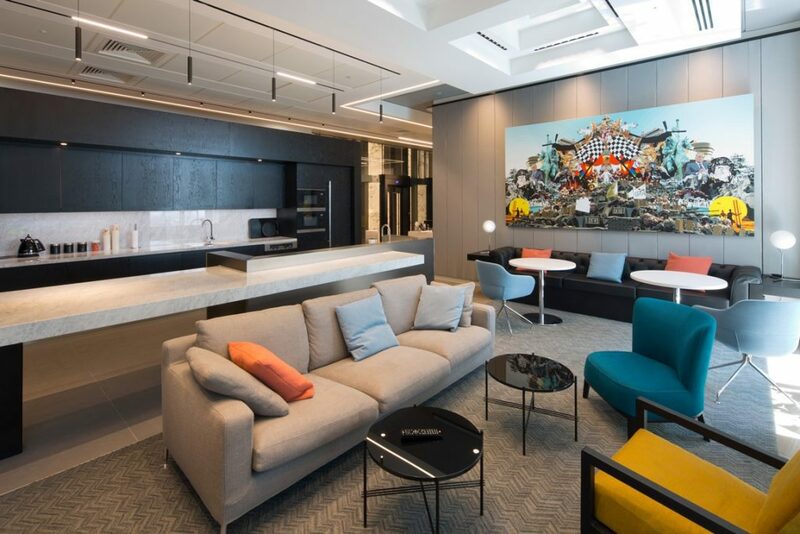 A dealer now has to add value, not simply take an order.” We find many of our clients are choosing to increase their spend on loose furniture in collaborative social and meeting spaces.